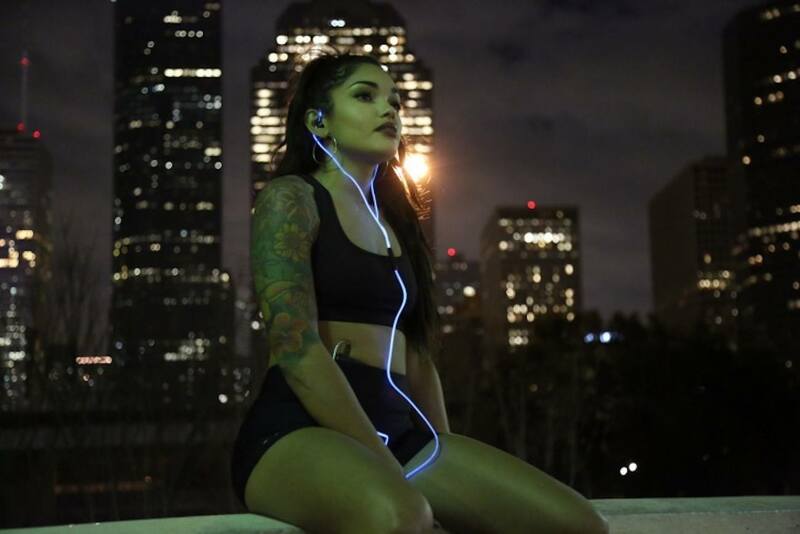 Stand out from the crowd even during your workout with the BriteFit Rechargeable Glowing Earbuds. 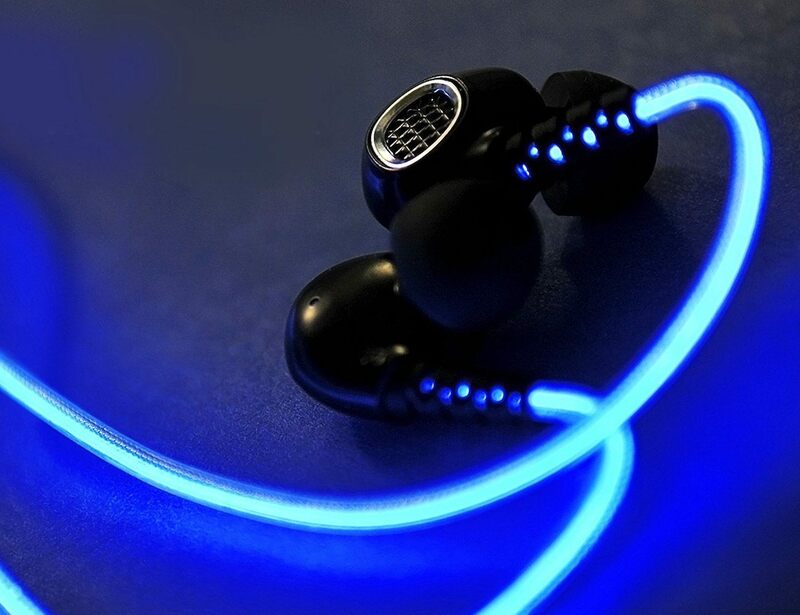 Rather than boring old cables, these earbuds are outfitted with electroluminescent technology which means they actually glow in the dark. And, they don’t just glow. 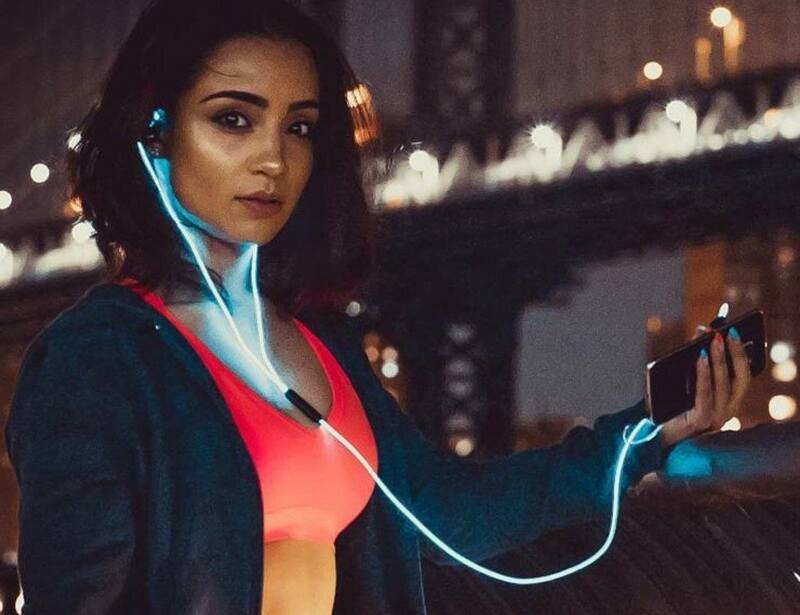 The BriteFit Glowing Earbuds actually glow to the beat of the music so you can get totally immersed in the zone. 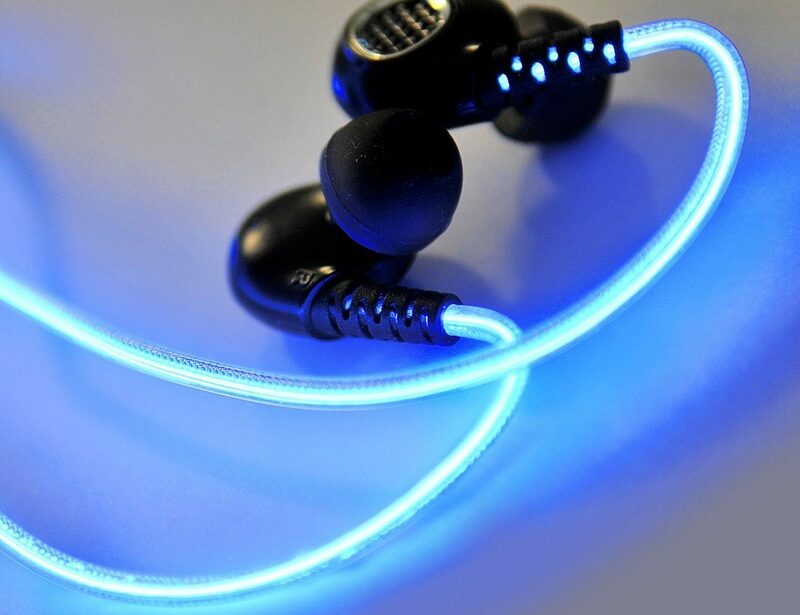 The BriteFit Glowing Earbuds have a unique design where the cable wraps around your ear. 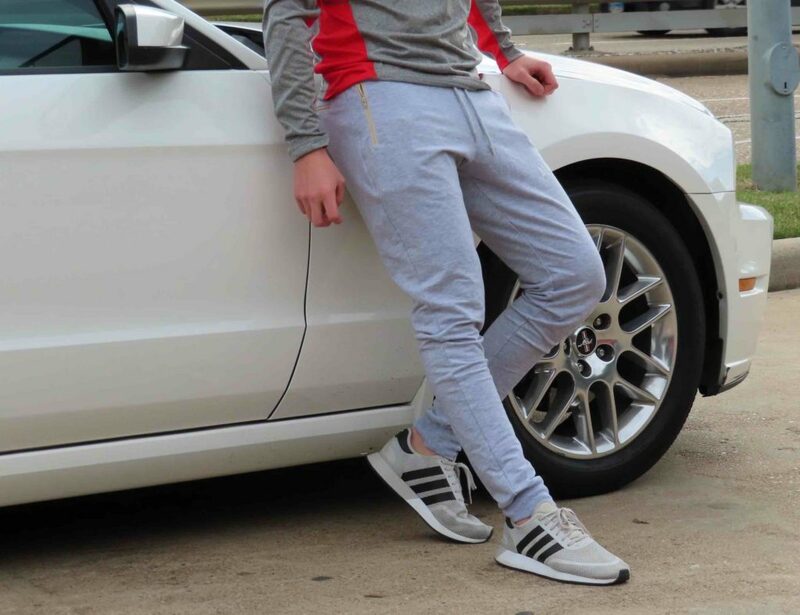 Paired with the custom-like feel of the earbud portion, the BriteFit Glowing Earbuds will stay in place no matter how you move and groove. Along the cable of these earbuds is a built-in microphone so you can take calls with ease as well as the power switch and music control buttons.